Bike Pic Dec 2, ice cream smiles Sunday around the world! 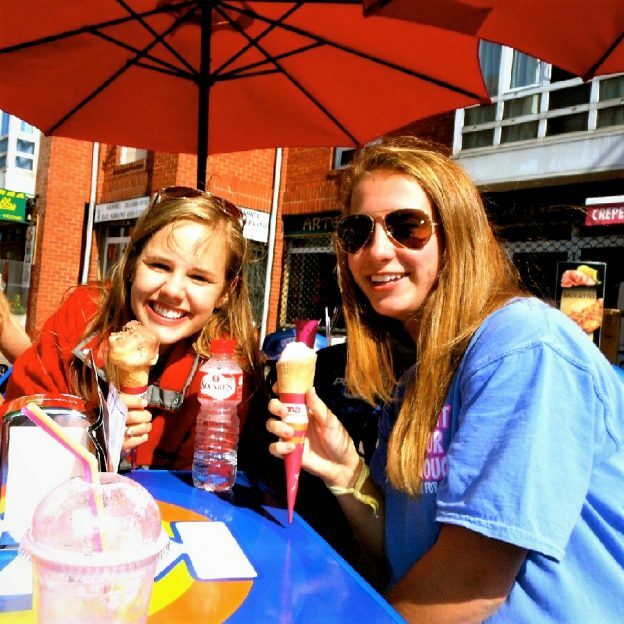 On this bike pic Sunday, looking through the archives, we found these biker chicks enjoying a tasty treat on a stop at a local sweet shop with friends on their ride. 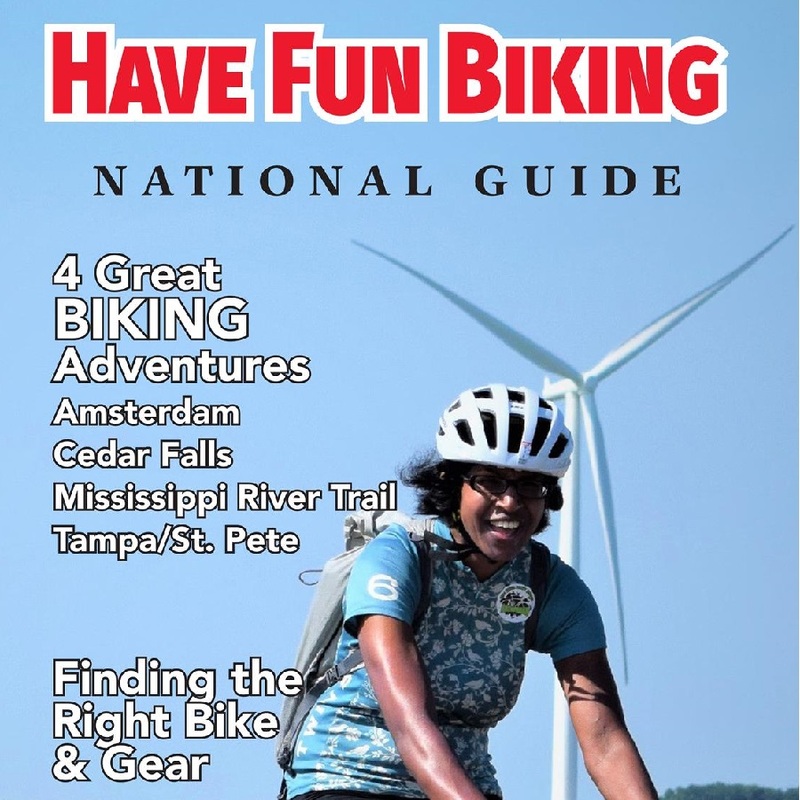 View the new National Bike Guide for more fun rides and events. This entry was posted in Picture of the Day and tagged Bike Ride, biker chicks and dudes, biker dude, ice cream, Ice cream smiles, Ice Cream Smiles Sunday, pic of the day, Sunday, sunday fun day, sunday smiles on December 2, 2018 by Russ Lowthian.